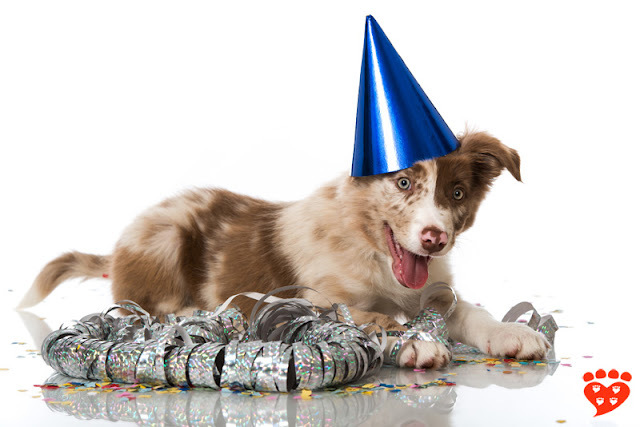 Celebrating five years of communicating science about dogs, cats, and the human-animal bond. 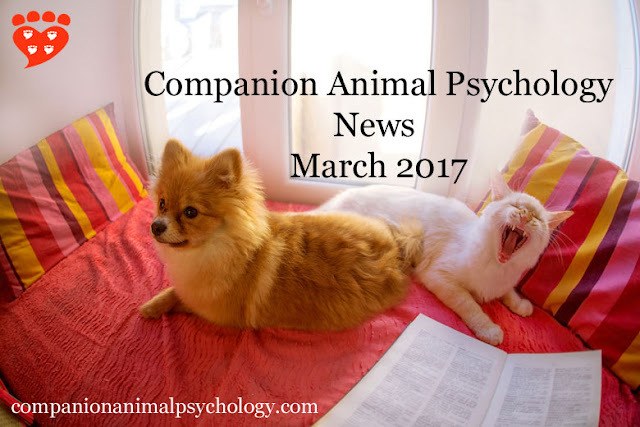 It’s hard to believe it is five years since I started Companion Animal Psychology blog, and yet somehow this is my 278th post. 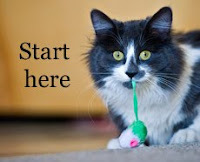 The aims of the blog remain twofold: to bring up-to-date science about people’s relationships with their pets to a wider audience; and to share evidence-based information about how to care for our cats and dogs. These aims are nicely illustrated by the two most popular posts of the last year: losing a pet can lead to different types of grief and dominance training deprives dogs of positive experiences. The top post on cats was about the best scratching posts. In the past twelve months, I’ve been able to bring you some excellent guest posts as well as interviews with Dr. Sarah Ellis, Jean Donaldson, and Dr. Lee Dugatkin. And the photos of happy dogs (and more happy dogs) that people have shared with me have made me very happy too. Dr. Lee Dugatkin talks about the Russian fox experiment and his new book, How to Tame a Fox (and Build a Dog). 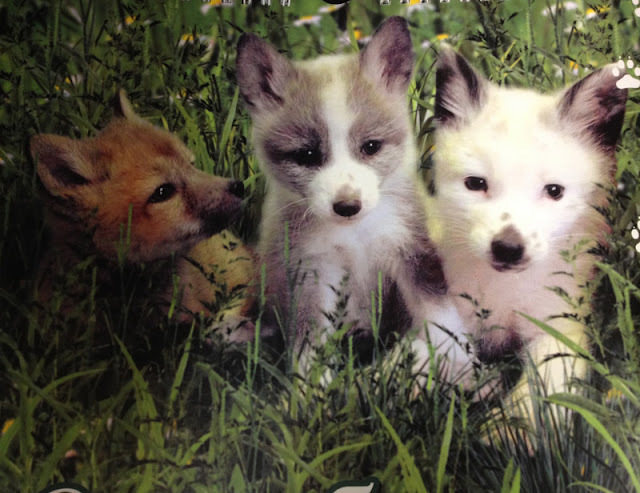 The Russian fox experiment to breed tame foxes has fascinated people for decades. I was very excited to speak to Dr. Lee Alan Dugatkin about his new book with co-author Lydumila Trut, How to Tame a Fox (and Build a Dog): Visionary Scientists and a Siberian Tale of Jump-Started Evolution. Zazie: I loved your book. I really enjoyed reading it. I thought it was absolutely fascinating from start to finish. Zazie: So, first of all, for people who are reading this, I think most people have heard of the Soviet fox experiment, but can you just briefly explain what it was and what it was about. A goldfish with a wheelchair, trained cats, and a ban on prong and choke collars - the latest news on dogs and cats. 25 things you probably didn’t know about dogs by Hal Herzog. What the latest canine science teaches us about dogs. Cats getting “eufloric”. Mikel Delgado reviews a new study on how cats respond to catnip, valerian, silvervine and honeysuckle. Do your cats get olfactory enrichment? “She is my friend”. 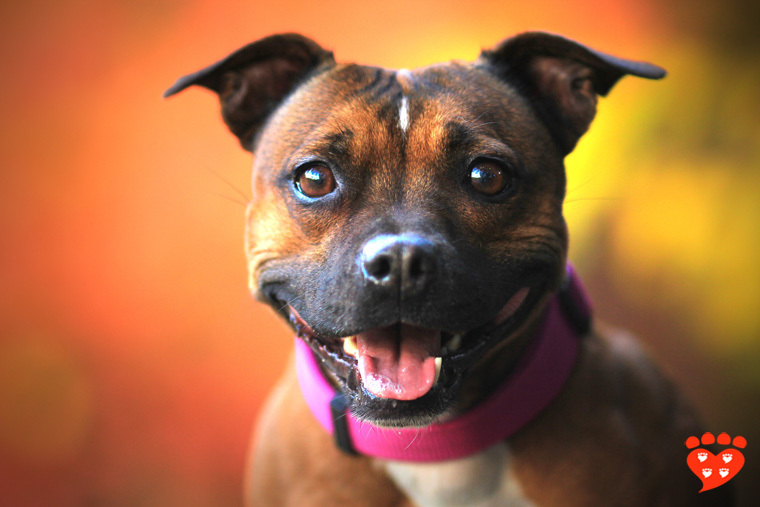 Beautiful post by Lori Nanan of Your Pit Bull and You on our relationship with dogs. 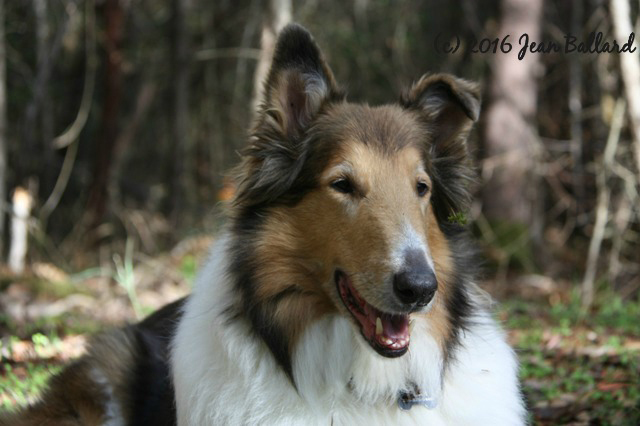 Recognizing the superhero in your senior dog by Maureen Backman. For those of you with senior dogs. Mounting evidence to prove that flat-faced cat breeds are suffering by Marc-André at Katzenworld blog. Traveling the world with cats and a dog by Andrew Harding. 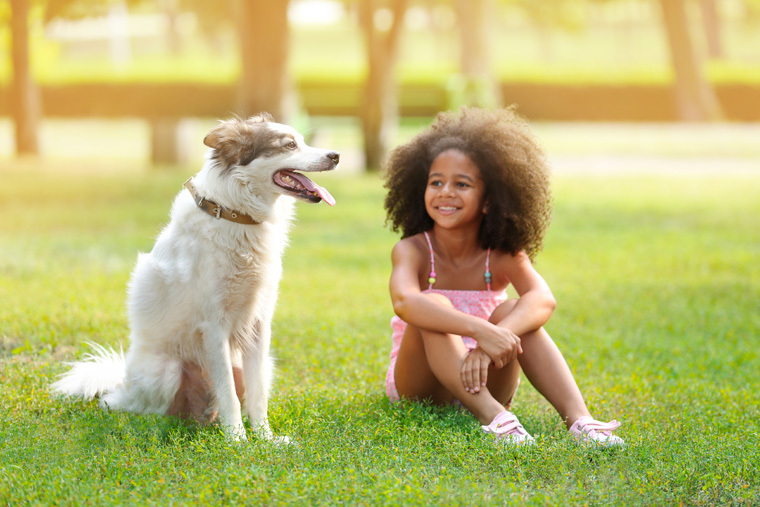 The review, by Rebecca Purewal (University of Liverpool) et al involved searching the scientific literature from 1960 to 2016 for studies that examine the effects of pets on children’s psychological health. 22 studies were identified and analysed further. The results show benefits in some areas, but not enough evidence to draw conclusions in other areas. The paper also considers the potential mechanisms for such effects. More gorgeous photos of happy dogs who are friends of Companion Animal Psychology. "He is a very happy boy who loves to go for long walks, exploring the woods and trails of Gabriola Island." 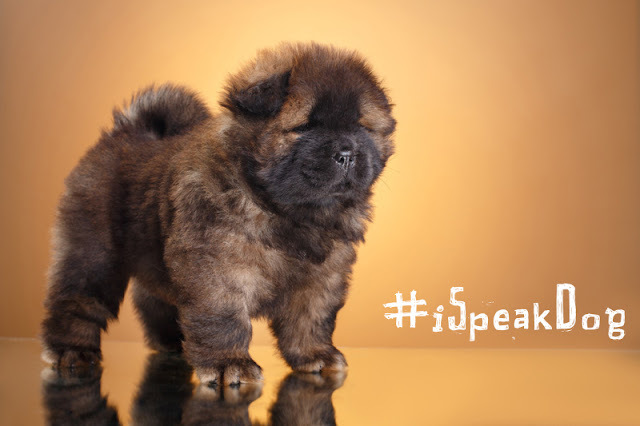 "As for his favorite treat, I'd say chicken is a big contender, probably his favorite, but he loves just about all food! His favorite trick is between "spin" or his yoga pose (which is really just a play bow) that I've cued as "let's do some yoga." His absolute favorite thing to do in the world is swim." "Her favourite reward is liver brownies." Do online pet obituaries reveal how we truly feel about our pets? Guest post by Jane Gething-Lewis (Hartpury College). A heartfelt online tribute to a dearly departed loved one – but this loved one had four legs, a tail and was called Cosmo. Over the top? Not necessarily. 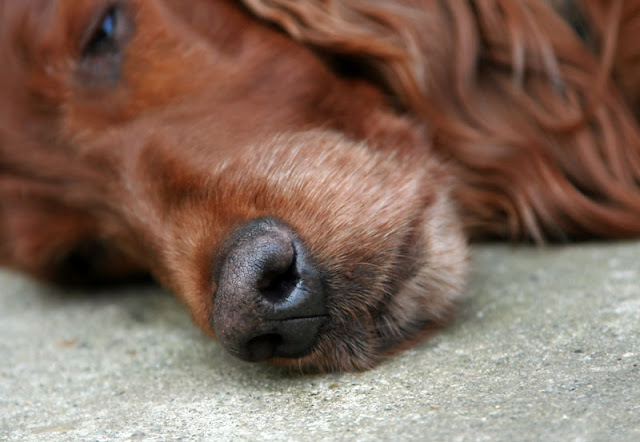 Research suggests that many people feel the loss of a beloved pet as keenly as the loss of a child. The bond people have with each other has long been debated and discussed. Generations of psychologists have attempted to explain and quantify the mechanics of attachment (or lack of) between fellow humans. But is it possible that we form similar bonds with our animal companions? Recently, researchers have been interested in exploring whether human theories of bonding apply to our relationships with our pets. No easy task, when only half of the bonding equation can talk.